A Florida native! 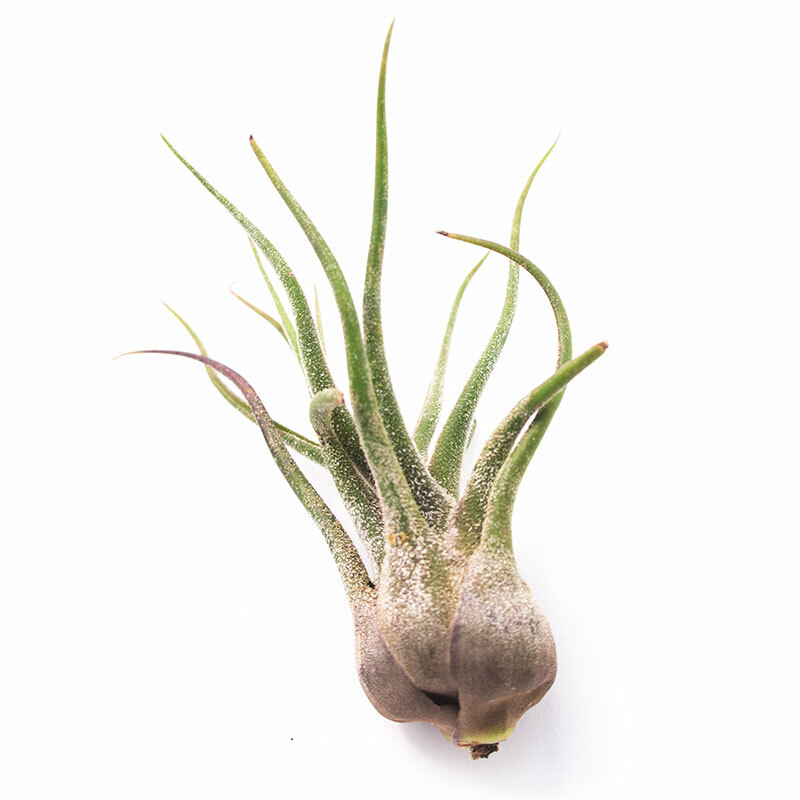 The Tillandsia Pruinosa or Fuzzywuzzy air plant is a ultra unique and large growing plant. 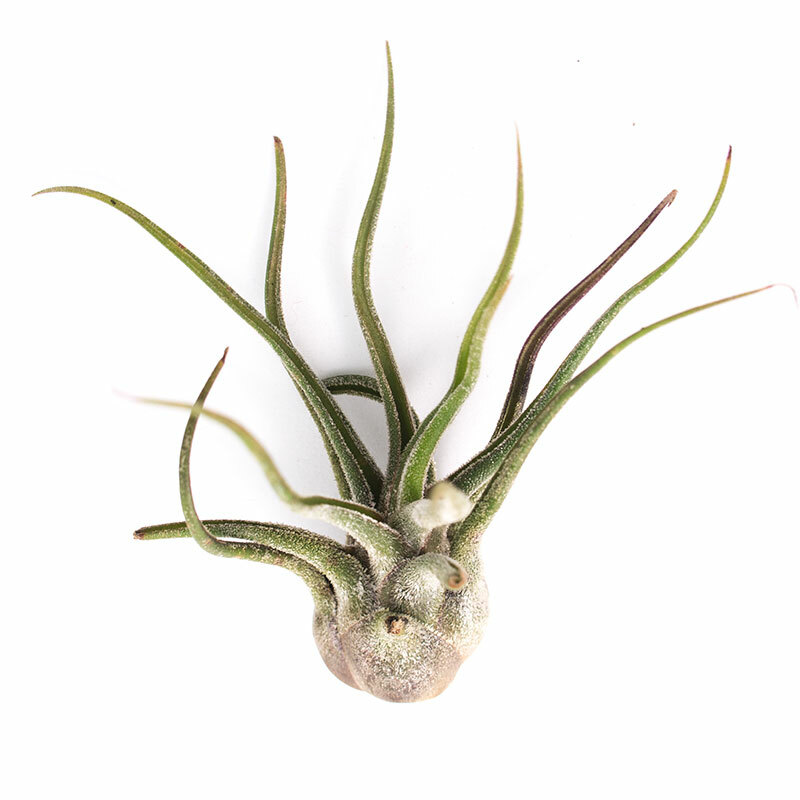 Tillandsia Pruinosa, or Fuzzywuzzy air plant is native to the southern tip of Florida, South and Central America, Mexico, and the West Indies. 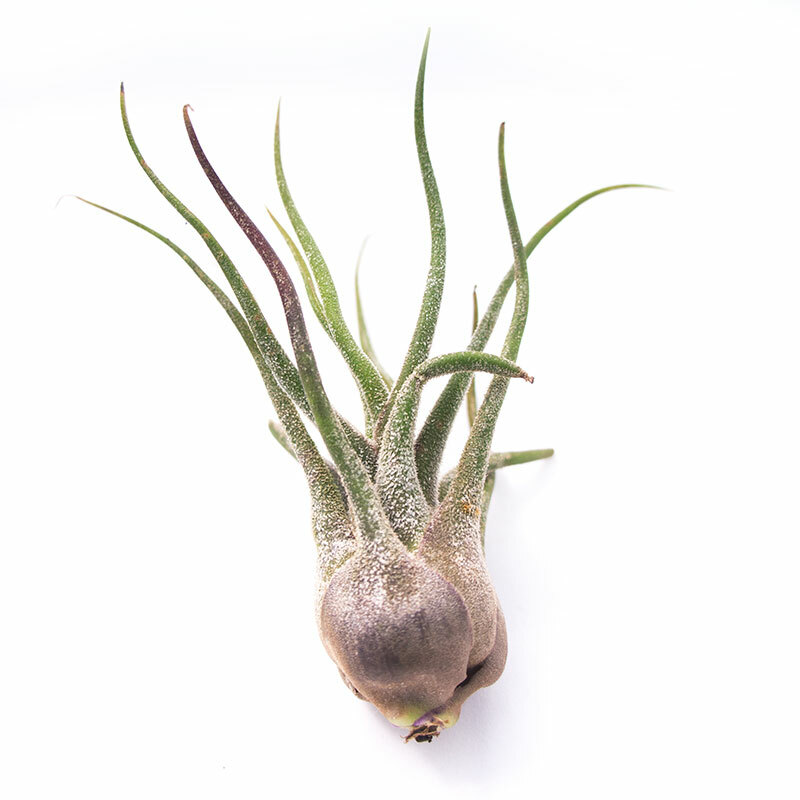 The variety we have for you is a very large growing type, and has reached heights of over nine inches! These plants preffer humid conditions and filtered light. 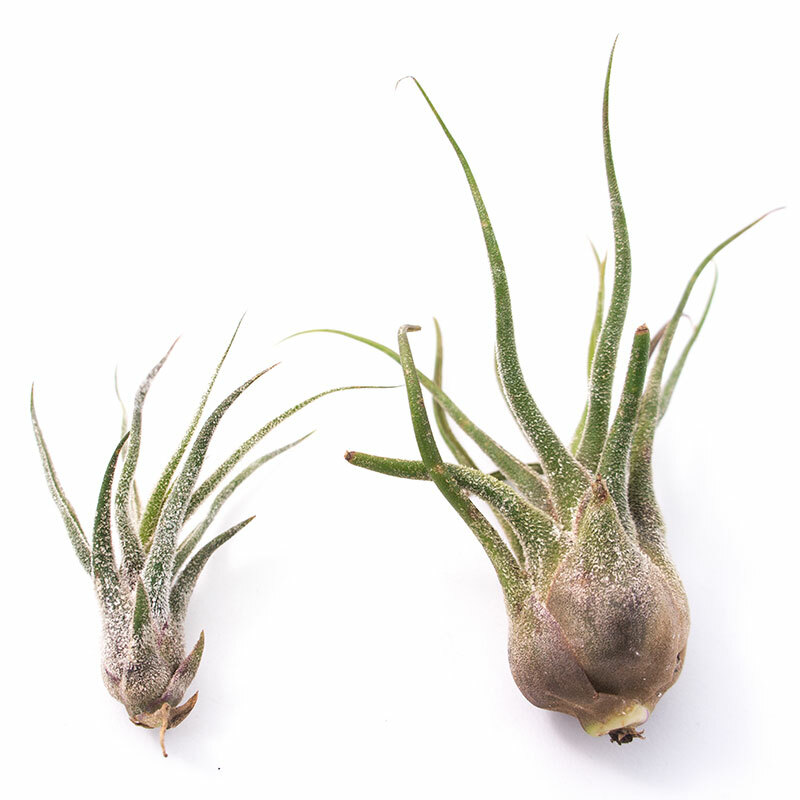 Easy to care for, they do quite well in bathrooms with windows and moving air.